एल्विस प्रेस्ली. चित्रो of the King of Rock n Roll. 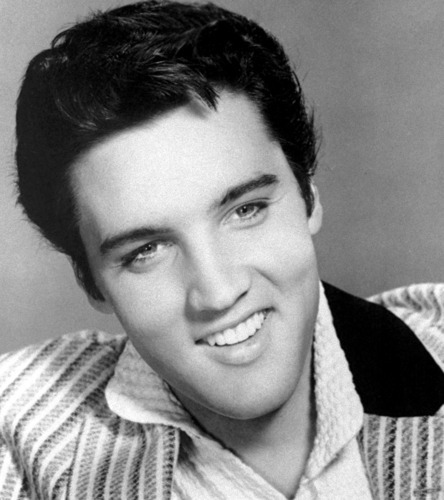 HD Wallpaper and background images in the एल्विस प्रेस्ली club tagged: elvis presley elvis king music hawaiian style screencaps scott hayward clambake. Promo चित्रो For The 1969 Western, "Charro"